Apple's investments in sapphire may one day result in iPhone cover displays made of the material, but sapphire is unlikely to appear in this year's models due to prohibitive costs associated with producing the material in large quantities, investment firm J.P. Morgan said on Monday. Analyst Rod Hall issued a note to investors, a copy of which was provided to AppleInsider, in which he reacted to a report from last week suggesting that sapphire display costs remain high. The source of that rumor was The Wall Street Journal, which made highly questionable claims that suggested Apple remains undecided about whether to use sapphire displays on its next iPhone, which is expected to be unveiled on Sept. 9. Hall noted that Apple's sapphire partner, GT Advanced Technologies, has acquired a company known as Twin Creeks, which uses a wafering process dubbed "Hyperion" that could help to significantly reduce the cost of building a sapphire screen cover. Apple also has its own patent on sapphire laminates that Hall believes could further reduce costs. Still, at the moment, Hall said that producing sapphire displays comes at a cost about 10 times greater than using Corning's Gorilla Glass. That's because the Hyperion ion implantation process isn't yet ready for mass production. While Hall said it's possible that Apple this year could produce a line of expensive high-end iPhone models with sapphire displays in limited quantities —something the Journal suggested Apple might do —the analyst doesn't expect that to be the case for 2014. "Although we have channel indications that some sapphire devices will be produced, we actually lean toward Apple selling no sapphire phones this year," Hall wrote. "On sapphire as a feature —we see it as a huge phone seller. The screens are reportedly unscratchable (except by diamond) and virtually indestructible. We believe most people will want sapphire when and if it ever becomes available." Apple is said to be considering all-sapphire front panels for the iPhone because of the material's resistance to scratches and cracks. 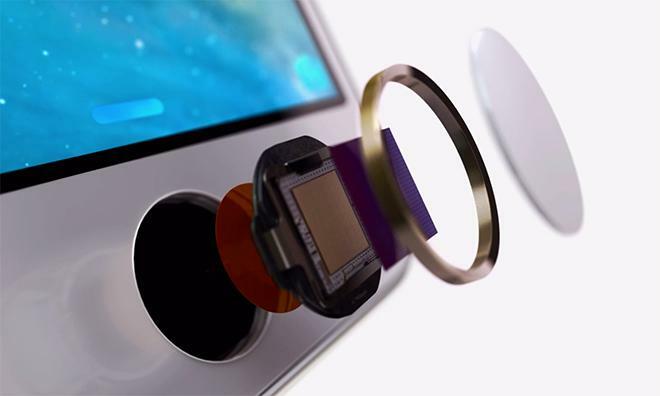 The company already uses sapphire to protect the iPhone 5s Touch ID home button, as well as the camera lens cover for the iPhone 5s and iPhone 5c. 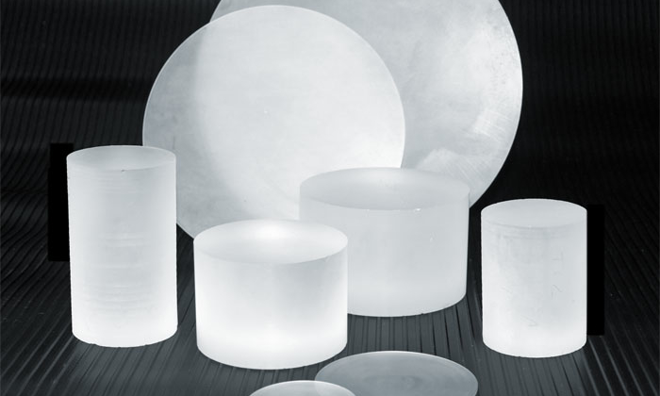 Detractors, such as Corning, contest that sapphire in larger quantities is prone to shattering, and also makes displays harder to view in sunlight. Speculation about sapphire in the next iPhone has persisted thanks to a $578 million deal Apple struck with furnace maker GT Advanced Technologies. The deal allows the companies to finance and jointly operate a Phoenix facility that will produce sapphire crystal material.